After about one year and a half, Classic Menu Indicator finally released a new version 0.08. It brings a few improvements and adds support for more languages. 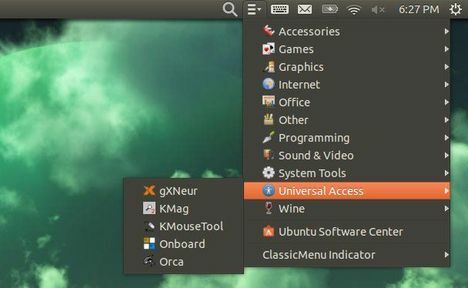 As you may know, ClassicMenu Indicator is a indicator applet for Unity, that provides the main menu of Gnome2/Gnome Classic. The source code is also available for downloading from here.